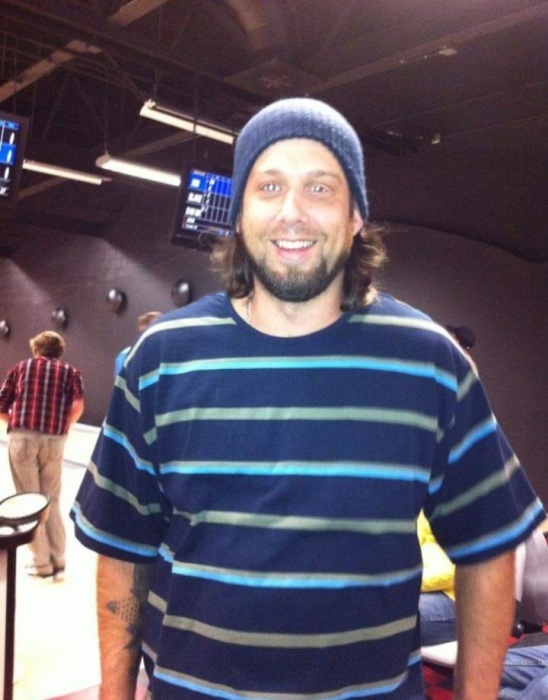 Mr. John Clayton Meadows, 40 of Brighton, passed away on March 29, 2019. Mr. Meadows was a self-employed carpenter and a member of the Crosspoint Baptist Church. Mr. Meadows is survived by his children, Gregory Alan Meadows of Brighton, Nicholas Reed Meadows and MaKayla Joy Meadows both of Tampa, FL; his parents, Gregory Lee and Vanessa Pilkington Meadows of Brighton; his sister, Jennifer (Matthew) Wilkins of Brighton; his girlfriend, Amanda "Nae" Weeks of Florida; and his dog, Bryan. Services for Mr. Meadows will be held on Saturday, April 6, at 2 PM at Mt. Lebanon Cemetery.